Awaken your whole body with our gorgeous revitalising body wash. It cleanses, protects, soothes and firms the skin, all whilst providing the ultimate moisture. Scented with the beautiful citrus notes of orange, lemon and grapefruit. Your body will come alive and feel soft and moisturised. 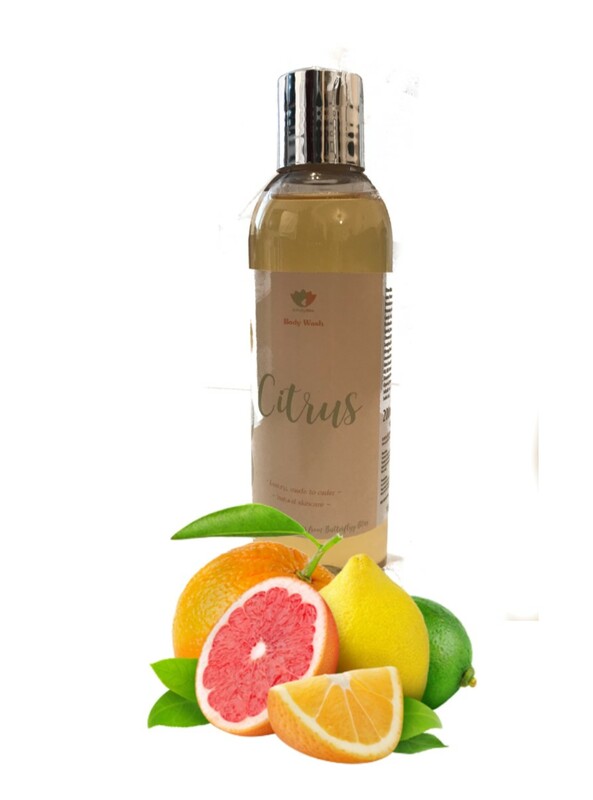 A small amount of our Citrus body wash is all you need to give your body a boost and feel awakened. Awaken your whole body with this gorgeous revitalising body wash. It deep cleanses, protects, soothes and firms the skin, all whilst providing the ultimate moisture. Scented with the beautiful citrus notes of orange, lemon and grapefruit. Your body will come alive and feel soft and moisturised.